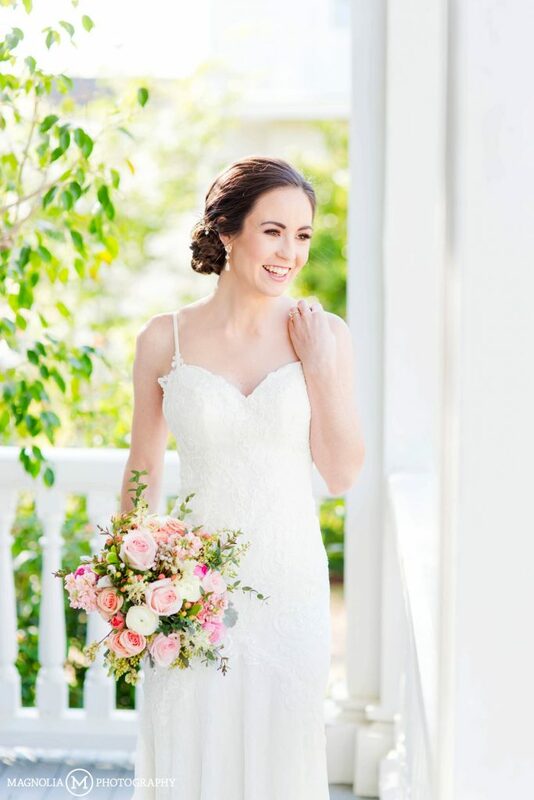 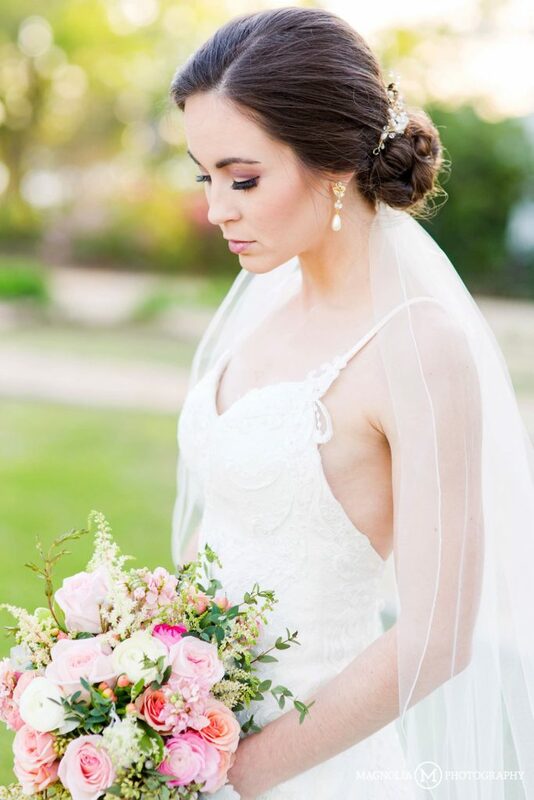 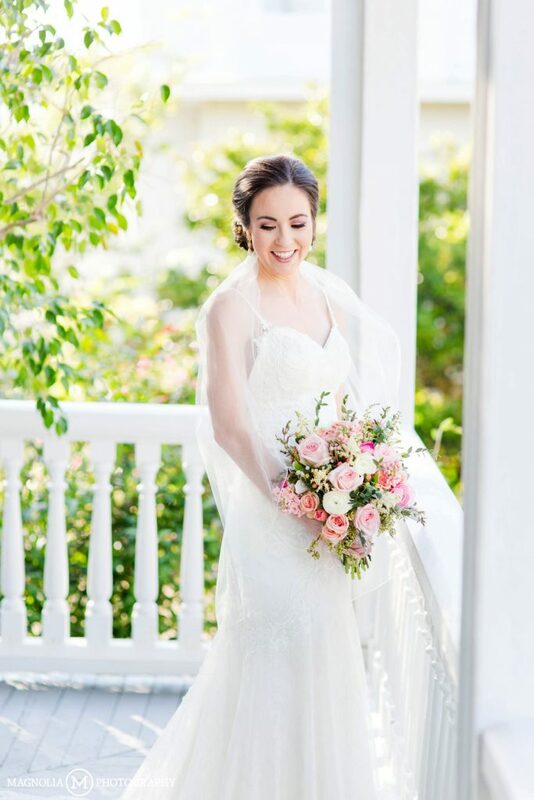 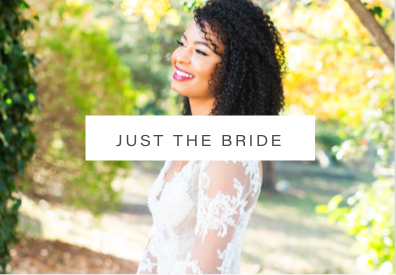 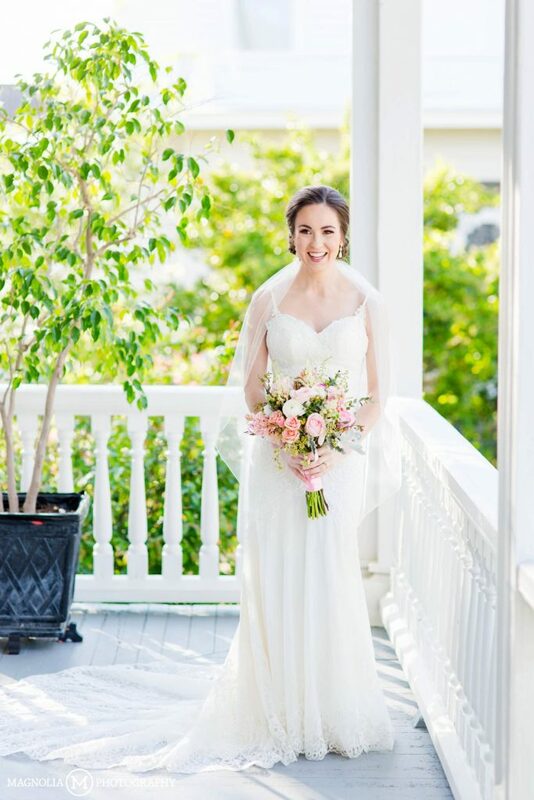 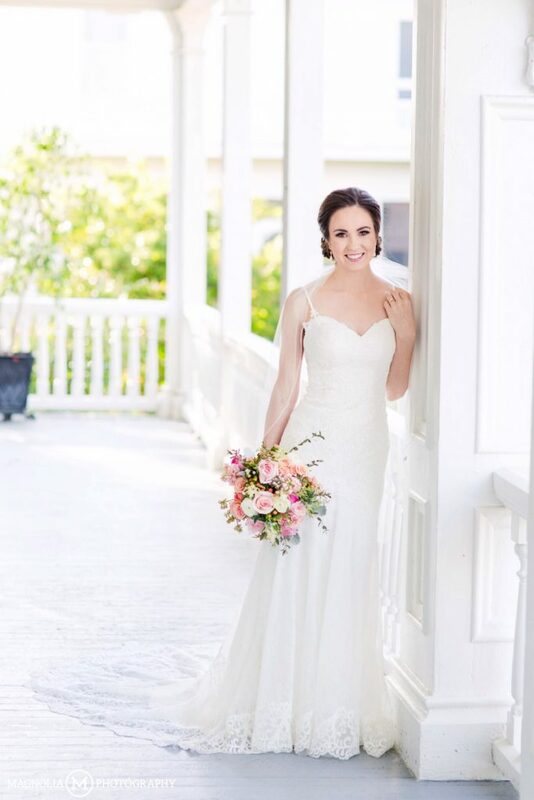 After we saw our favorite place in Washington, Elmwood 1820 Bed and Breakfast on HGTV’s My Lottery Dream Home we wanted to share a few of our bridal sessions from Elmwood last year! 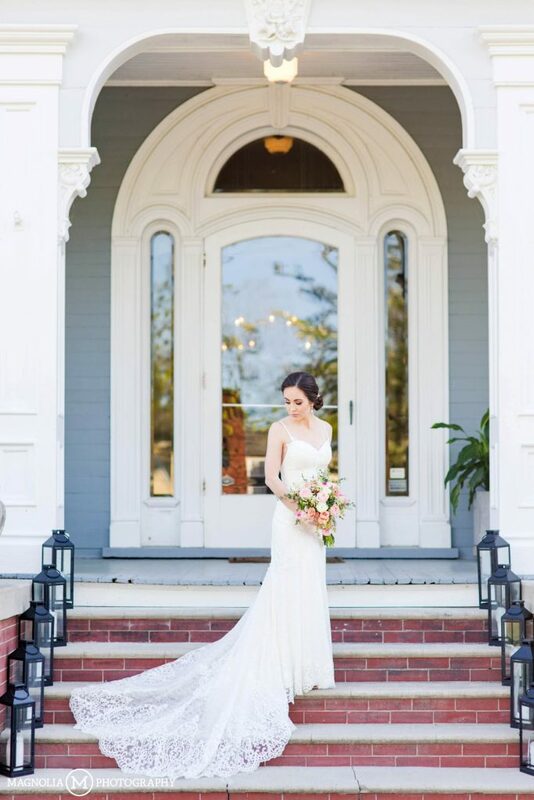 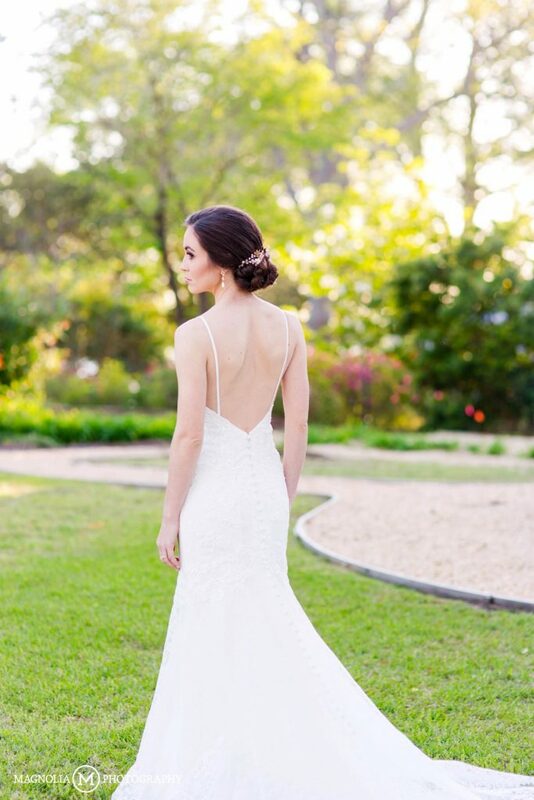 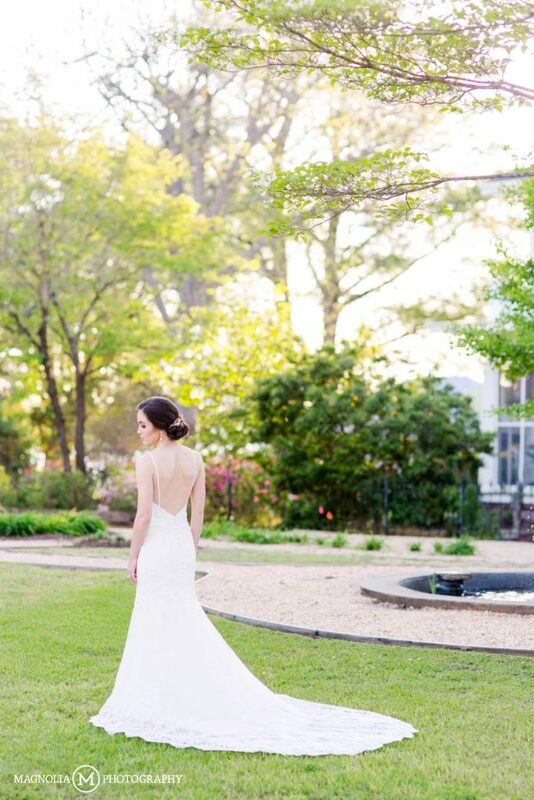 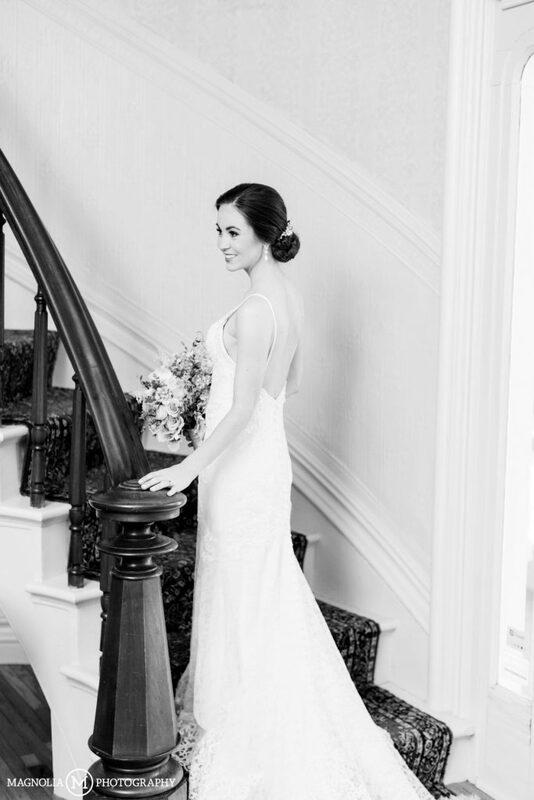 It is an absolutely stunning property and paired our gorgeous brides it really can’t get any better! 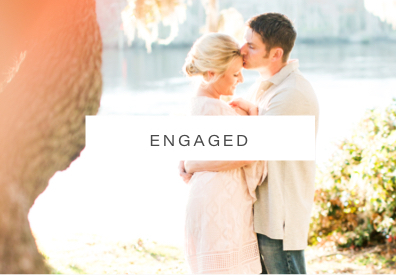 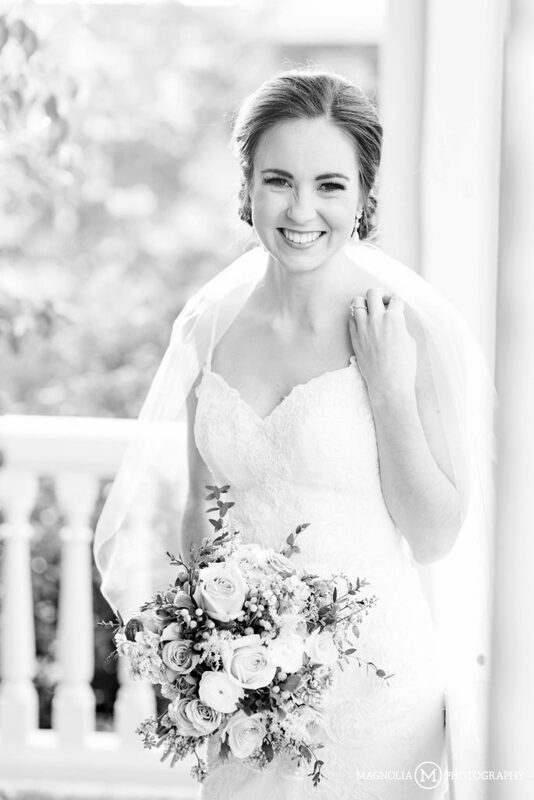 Rebekah and Erik were married last spring in Greenville, NC at Covenant. 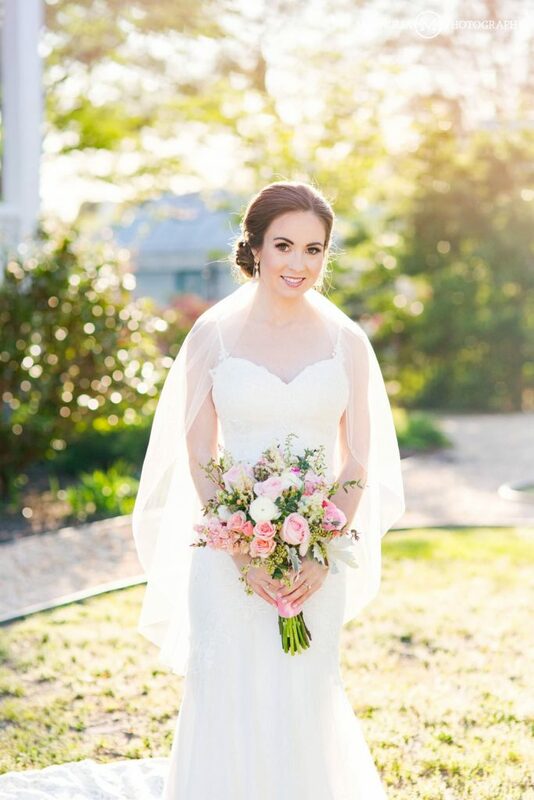 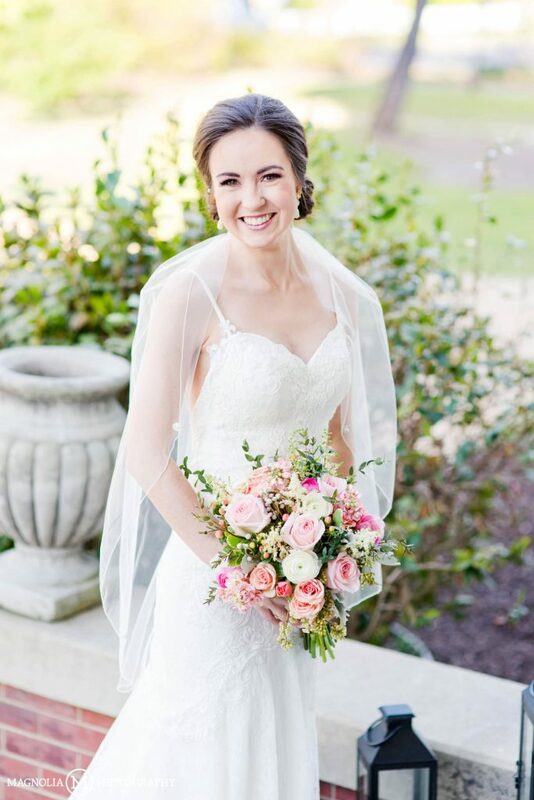 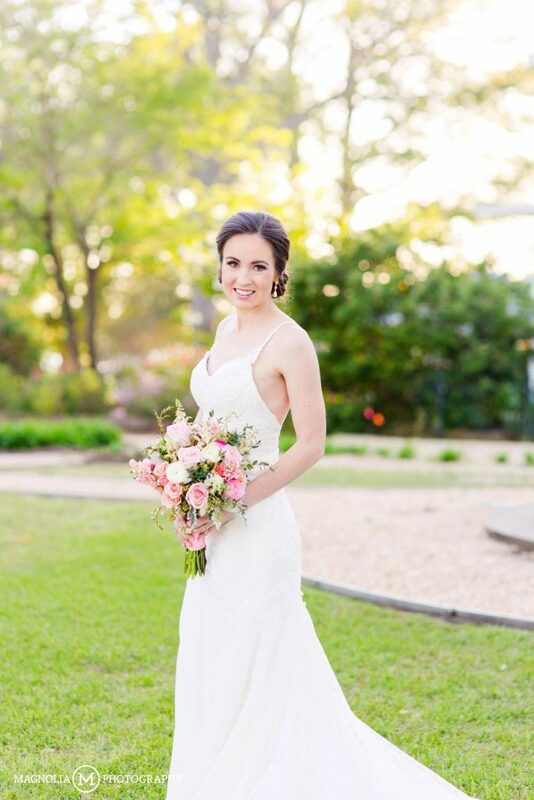 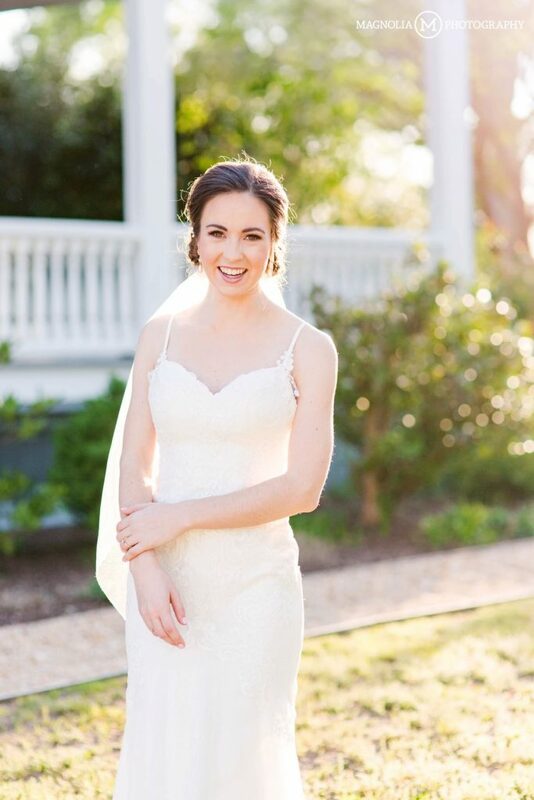 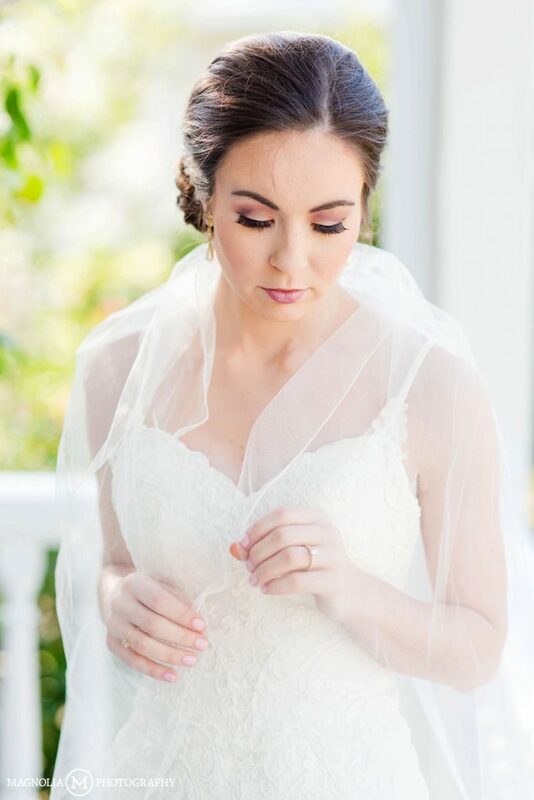 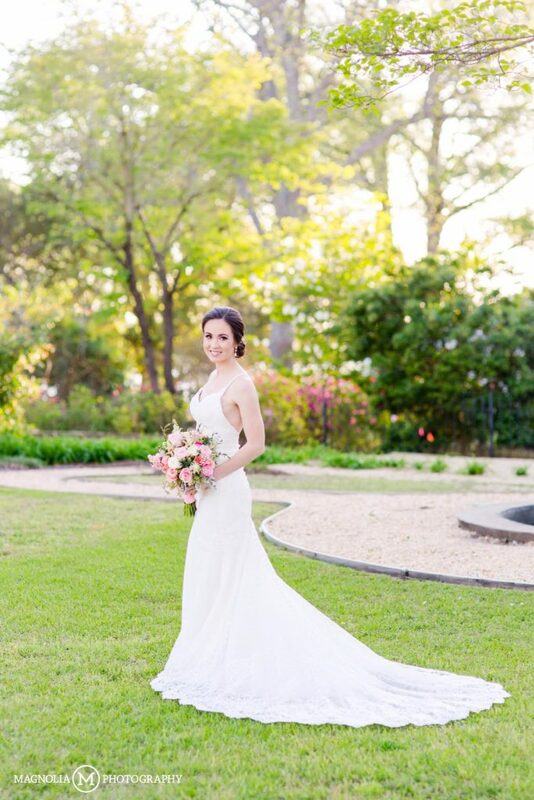 They are two of the sweetest people I know and Rebekah looked breathtaking in her gown by Essense of Australia from New York Bride and Groom. 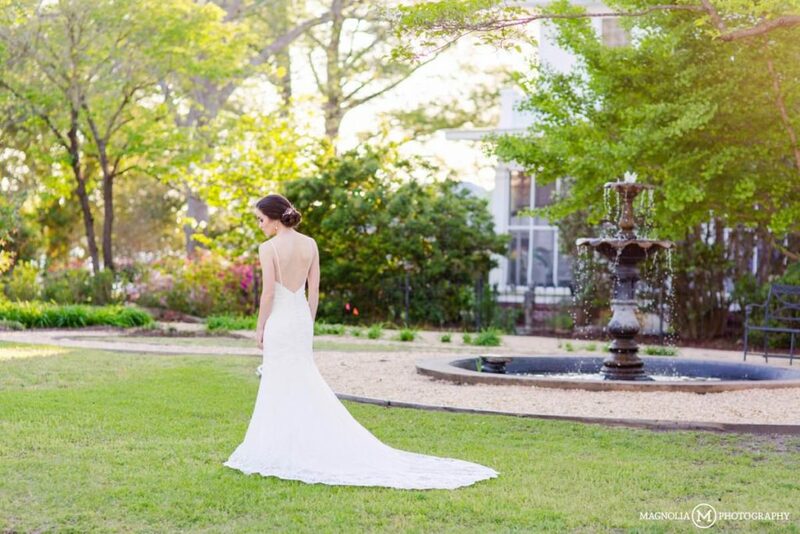 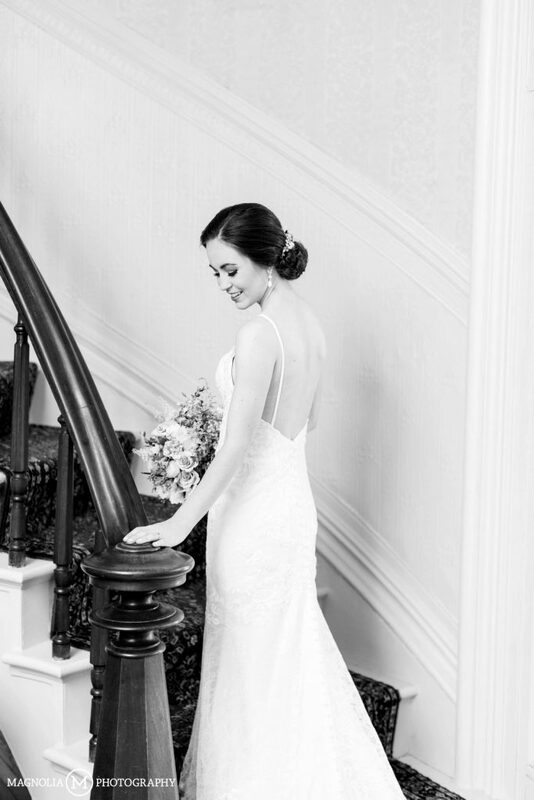 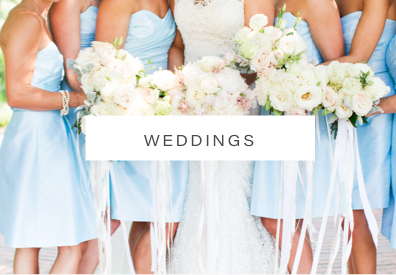 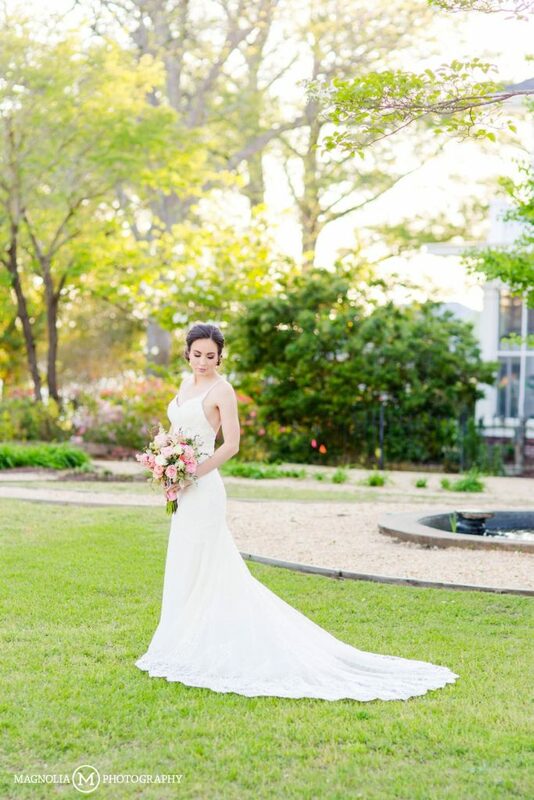 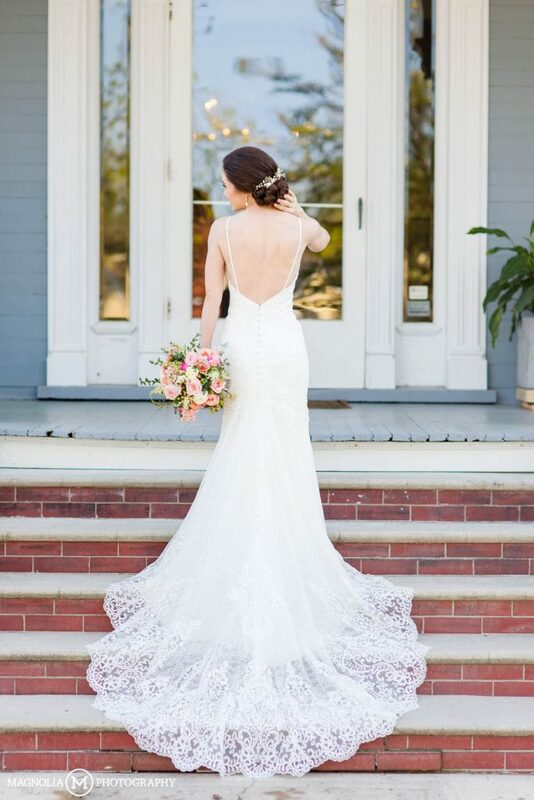 Comments Off on Elmwood 1820 B&B Wedding Photographer | Rebekah Bridals	:: Add One!